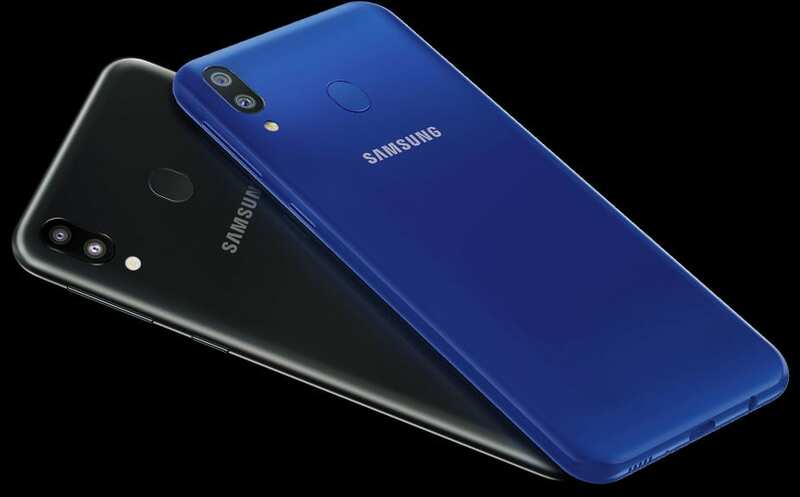 Launched at an effective price tag of INR 10,990 for the 3GB RAM and 32GB internal storage option and INR 12,990 for 4GB RAM and 64GB internal storage, the Samsung Galaxy M20 is one of the most anticipated offering from the brand that specifically targets the millennials with its affordable price range, powerful specifications and an Infinity-V water drop display. 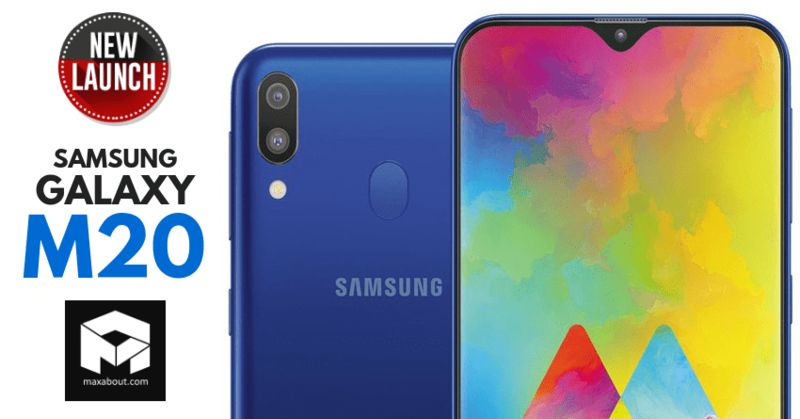 Galaxy M20 smartphone will be available from February 5 exclusively on Amazon India as well on the Samsung’s official online store. 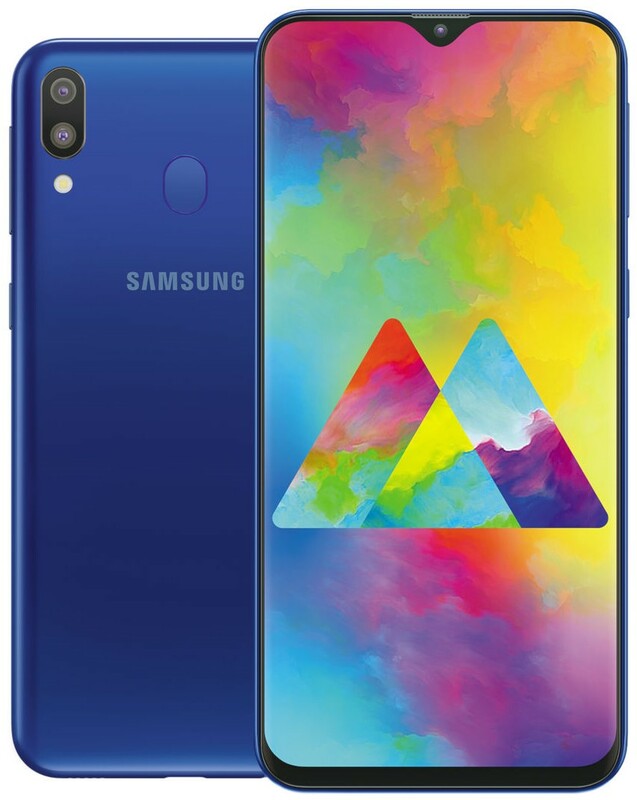 You can buy the Galaxy M20 in 2 colour options: Ocean Blue and Charcoal Black. 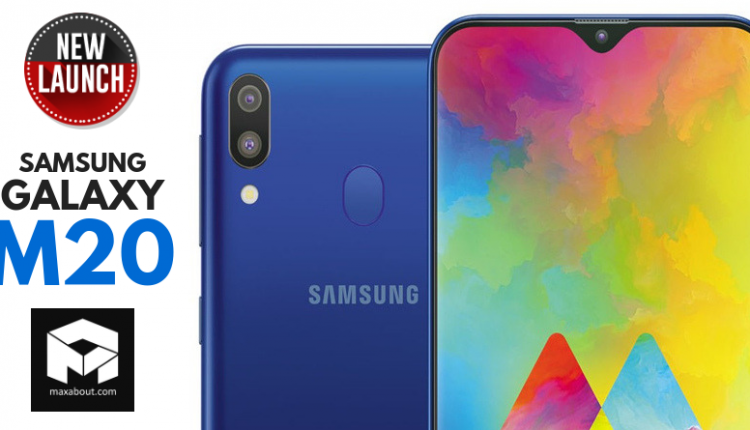 Coming to the specifications, the smartphone is powered by Samsung’s Exynos 7904 14nm SoC processor and exhibits a 6.3-inch full-HD+ display that gets a resolution of 1080×2340 pixels. The Galaxy M20 runs on Android 8.1 Oreo while houses a massive 5,000mAh battery with fast charging support. It gets a dual rear camera setup with a 13-megapixel primary camera that gets f/1.9 aperture as well as a 5MP secondary camera with f/2.2 aperture, perfect for the wide angle shots. It also features an 8MP front camera with f/2.0 aperture. The inbuilt 32GB or 64GB of internal storage is expandable via microSD card. 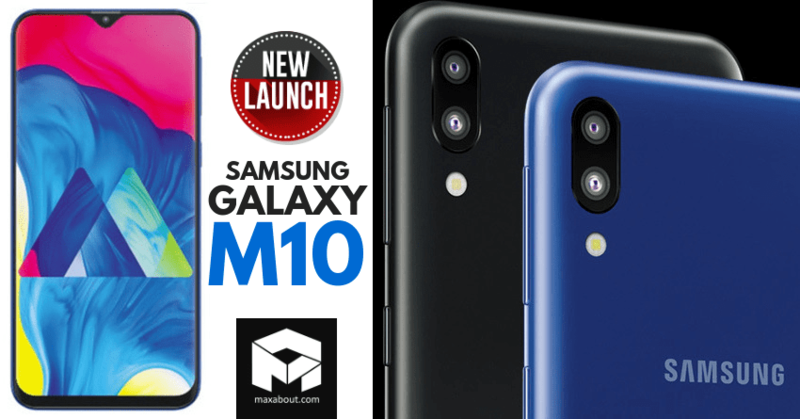 Unlike the Galaxy M10, the M20 gets a rear-mounted fingerprint sensor.